The Craft of Mimi: May's challenge at Crafts Galore Encore Challenges. May's challenge at Crafts Galore Encore Challenges. Hello! April is gone and May just turned up on our doorstep. 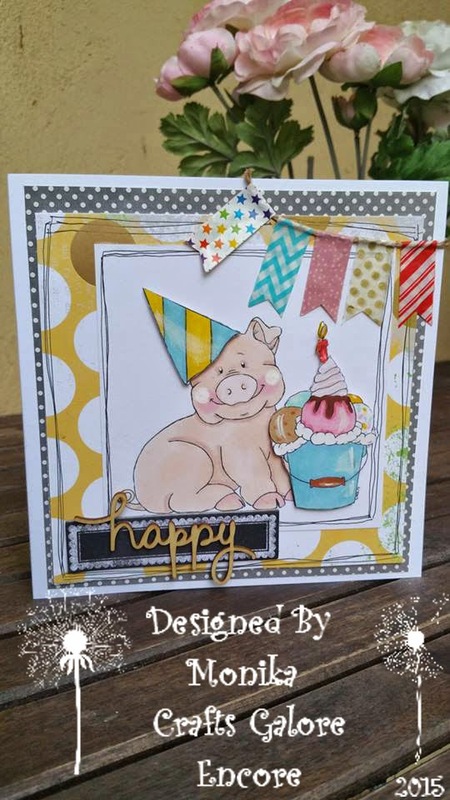 Crafts Galore Encore have another fabulous challenge for you sponsored by amazing Oak Pond Creations. Here is the Etsy Store for great digital images. 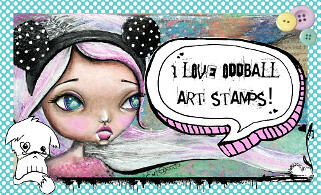 My entry for the DT challenge is this fun card using the digi stamp from the store. Love the colours and the little big makes me smile! 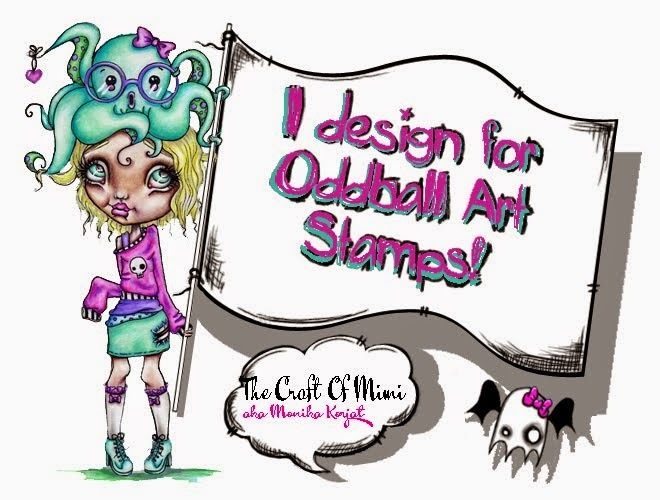 Come over to Crafts Galore Encore blog and take part in this great 'Anything goes for May' challenge especially as the prize is.... 3 digi stamps of the winners choice. Good luck! LOL cute card thanks for sharing!! !